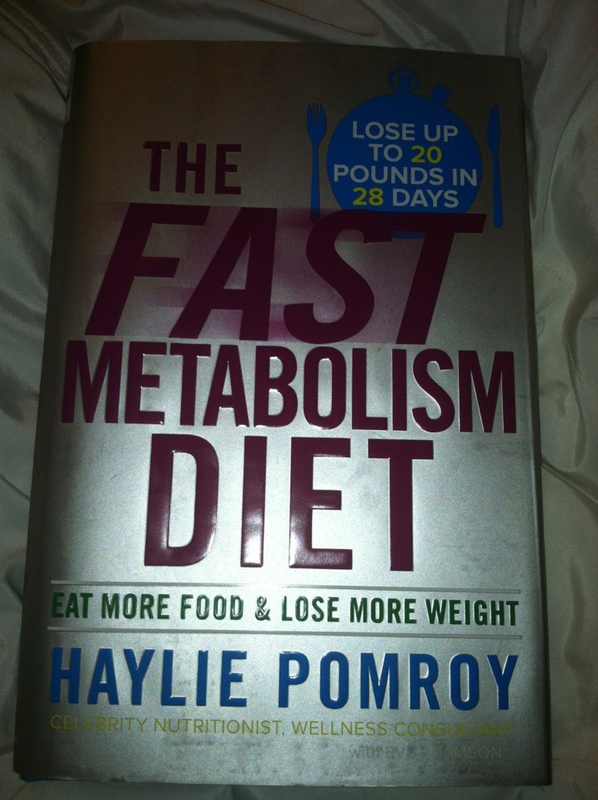 With four weeks of intense diet makeover, The Fast Metabolism Diet book is like a boot camp for your diet! I was so excited to receive a copy of the book for review from She Speaks, and I enjoyed working through the program. The next phase of my 90 day journey included new diet plans, so this arrived just in time. I felt the most helpful part of the book was the clear food lists for each week. It made planning meals really easy! I did struggle because I obviously need to make 3 meals a day for 5 people, and adding an additional component of another meal was difficult. I would love to see a book that matched a mom's busy lifestyle with the book, taking into account the needs of the entire family! I did enjoy the book and felt it did help in ramping up my metabolism (along with my exercise plan). This is a sponsored post for SheSpeaks/FastMetabolismDiet. 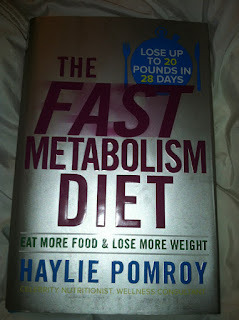 MamaBreak received a copy of "The Fast Metabolism Diet" for review and did not receive any other type of compensation.